For any business, having an illuminated storefront sign to draw attention to the venue is going to give you an advantage. You’re actively inviting new customers and ensuring you are easy to find. This is true for all types of businesses, from office buildings to restaurants, nightspots and fitness centers. The key is in choosing the right type of illuminated storefront sign to add to your visibility. Choosing a poor match for your business can send the wrong message or create a sign that is a mismatch with the environment or even one that is jarring on the eye. Choosing the right type of lighting for a sign starts with taking a close look at the environment and what is around the building in the way of other signs and lighting. For example, if you are in a more secluded area without a lot of street lights or ambient light, a softly backlit sign can be a natural match that doesn’t glare or create a harsh look to the sign. On the other hand, on a major thoroughfare with lots of bright light and buildings with massive neon lights and lettering, a softly lit small storefront sign may seem to fade into the background. With custom neon signs, uniquely designed backlighting or spot lighting of signs it is possible to create a variety of different colors and looks. You can even use uplighting or downlighting to give the impression of depth and shadows on a sign that can be very dramatic. It is also possible to combine different types of lighting on a storefront sign. This can be used to highlight specific elements of the sign or to give a particular style. For example, lighting can be used to create a retro look or a neon effect or it can also be used to provide a futuristic or ultra-modern and sleek style to a sign. Illuminated signs can be used both indoors and outdoors. You may think of the neon signs in a local café or in the windows of the neighborhood bakery. 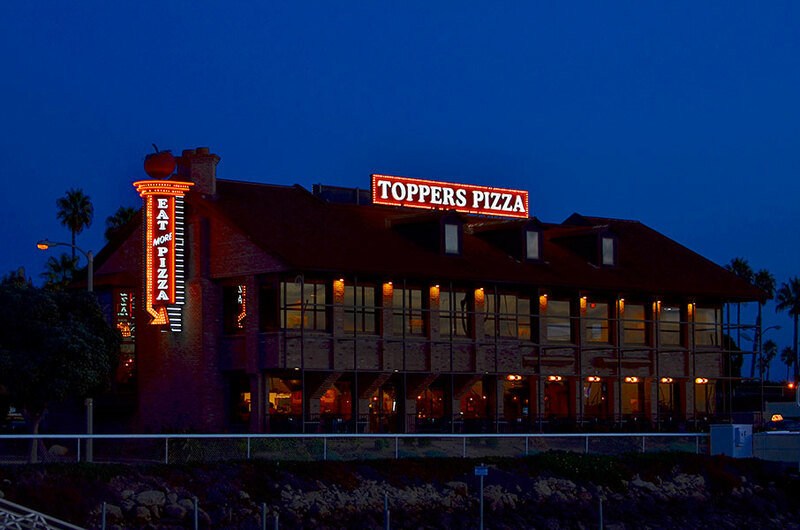 There are also illuminated signs that are used on top of stores, restaurants and business to make the location easy to find even from a distance. With the investment in illuminated signs a business does have more visibility. 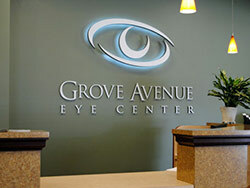 More visibility means a larger target market and most business, which is just what any sign is supposed to do.